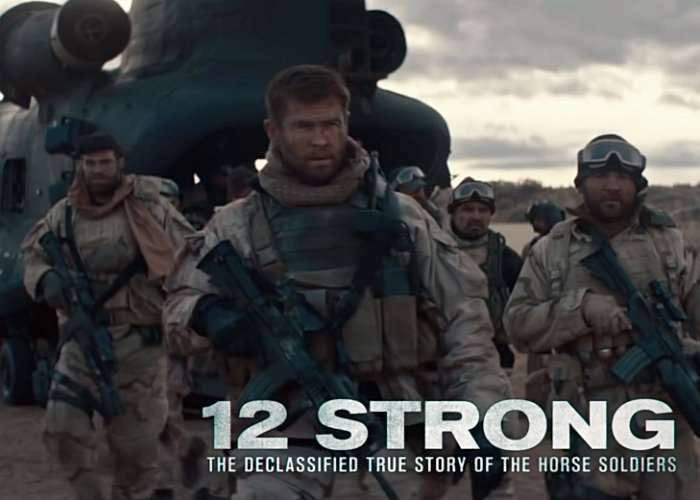 Warner Bros. Pictures have released a new trailer for the upcoming 12 Strong movie that will be premiering in cinema screens worldwide from January 19th, 2019 onwards. 12 Strong stars Chris Hemsworth, Michael Shannon and as a new war drama from Alcon Entertainment, Black Label Media and Jerry Bruckheimer Films. Check out the latest trailer below to learn more about what you can expect from the storyline and acting. Source : 12S : Warner Bros.